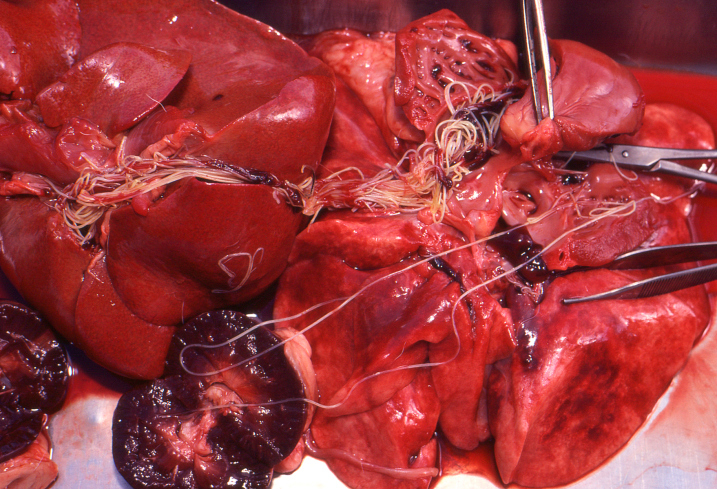 Heartworms. Do you know the one simple truth about this little parasite? The simple fact is that it only takes one bite and your dog is infected. And the sad thing about this is that dogs can be infected for years without signs or symptoms. Left untreated, this disease progresses and leads to heart failure and death. The best way to protect your pet is to be on a year round preventative. Most commonly a blood test is administered to detect the presence of heart worms. If the test comes back positive, an ultrasound can be used to determine the severity of the disease. 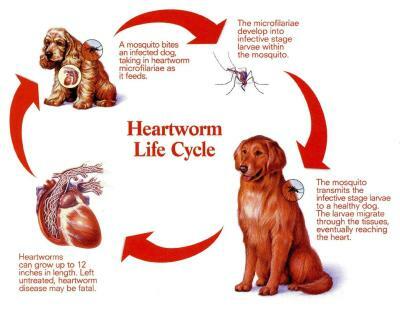 A Heartworm can clog the heart and major blood vessels leading to congestive heart failure. When this congestion occurs, it causes a decrease in blood supply to major organs such as the lungs, kidneys and liver. Photo Courtesy of Pyramid Veterinary Hospital. Does preventative medications prevent my dogs from becoming infected? I was shocked to find out that the medications don’t prevent my dogs from becoming infected, they only kill new heartworms that have infected the pet between doses. So it is important to give your pet monthly doses and to get yearly tests. But there aren’t very many mosquito’s where I live and I hear it’s more prevalent in the South, so I should be safe right? Wrong! Heartworms cases have been documented in all 50 states! VIDEO: The test your pet should take. Thanks for joining us on our NOT SO WORDLESS WEDNESDAY!! This has been a public service announcement! Thanks for sharing this very important information, our dogs are treated monthly, and checked annually! Now, this topic really grossed me out but it was good information to know since we have two dogs. Fortunately we also have a great Vet:) Thanks for sharing; it could save a dog’s life! Heartworms really gross me out. 🙁 We are always up to date with our treatments and check ups. Thanks so much for sharing this info! Thanks so much for stopping by Nailah, they are pretty gross, and I can imagine they would be painful too. Good post! I need to pick up Chewy’s heartworm meds this weekend. 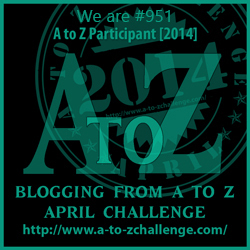 Great post, thank you for helping to raise awareness and for sharing. Sheba’s life story. recently posted…National Dog Fighting Awareness Day and Tuesday’s Tails Adoption drive. Thanks so much for visiting us today Sheba!! My Chessie Sis (now on the in memory page) had heart worms when my Humans adopted her. On her vet check immediately after adoption she was found positive for heartworms. She was treated and lived to a fine old age.